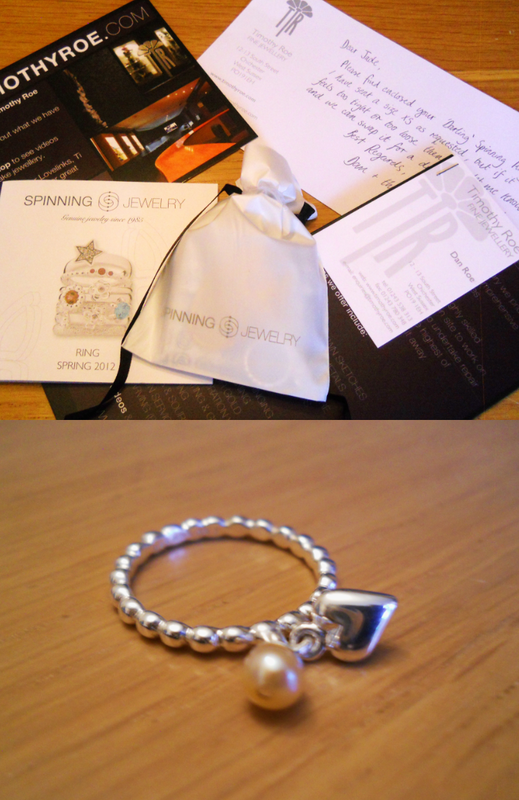 Yesterday morning I received a sweet little package from the lovely Timothy Roe jewellery company. To say that I am incredibly picky about the accessories I wear is an understatement but straight away I was glued to the petite ‘Darling’ ring staring up at me. The size is XS because my fingers are like long twigs (sigh) but it’s a perfect fit, luckily though Timothy Roe do a large range of different ring sizes so you can get it perfect for you! What I like most about this ring is that its actually perfect quality – it’s real sterling silver so that means it won’t go mouldy or have to take a trip to the bin in a few months. I thought I would get this specific ring because it’s quite unique and I can wear it with my Buffy/Angel claddagh ring – yes we know I am Buffy obsessed! The Darling ring has a small heart attached to it and a small pink pearl, it’s not too big so it doesn’t irritate you or get in the way when you’re running around. Thats so nice! i love rings i have loads! OMG! 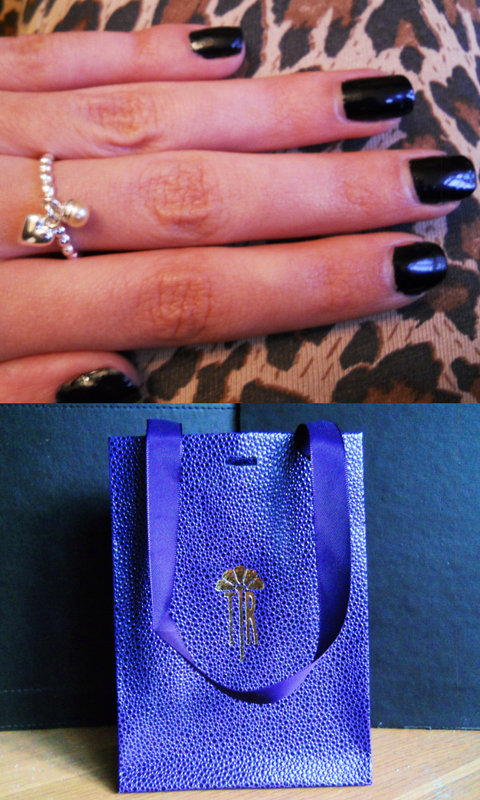 That ring is so so cute. So lovely ring... Have a nice time. Xoxo V.V. This is such a lovely ring.. 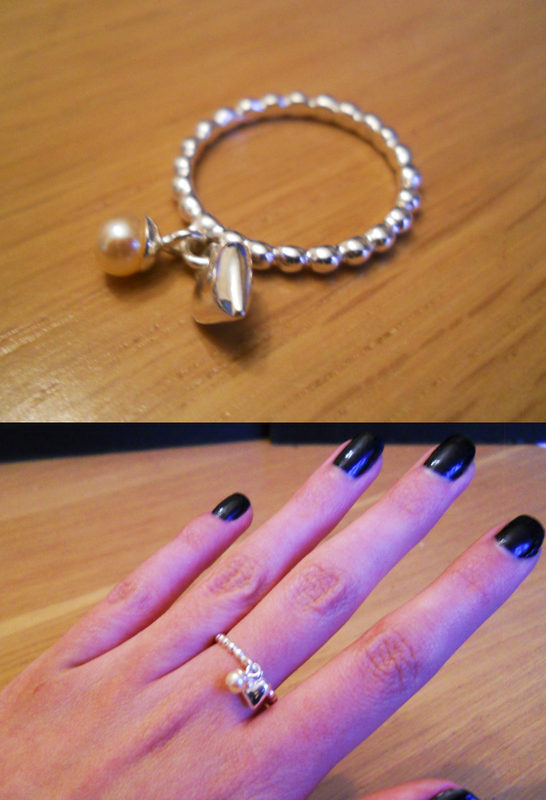 Simple and understated..
Love this ring it's super cute! Following you now. Come check mine out and hopefully you return the favor!